Renowned more as a financial center in Europe, Liechtenstein relies mainly on the import of goods. Also, without having any seaports, most of these imports are brought into the country by air, railway or road transportation means which has led to the development of truck businesses in Liechtenstein. Adhering to the Swiss Customs Convention with the EU, foreign investors establishing truck companies in Liechtenstein benefit from many advantages when importing and exporting goods from/to countries in the European Union. Recent reports show that the number of international freight transports by road within Europe has increased by 2.2% in 2015, and thus making this type of business a very prolific one. 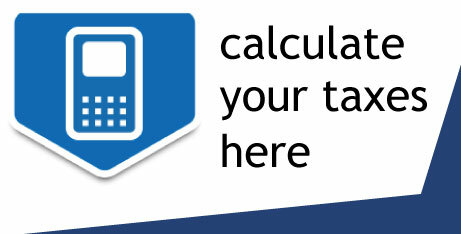 Our company formation agents in Liechtenstein can offer more information on import and export regulations. The first step to open a truck company in Liechtenstein is to register the company with the Trade Register. 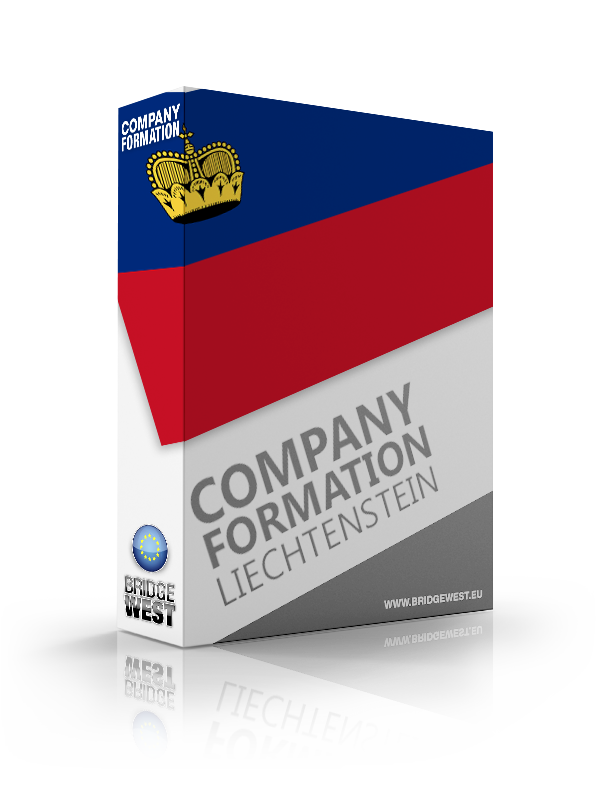 In order to do that, both foreign and local investors must prepare the incorporation documents and must dispose of the necessary capital to start such business in Liechtenstein. The truck company must also register for taxation purposes and with the customs authorities in order to be able to transport goods. A Liechtenstein road freight company must also apply for import and export permits which will be issued by the customs authorities. 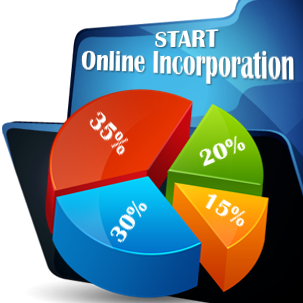 Our company registration consultants in Liechtenstein can assist with the company incorporation process. All truck companies in Liechtenstein must hire drivers who hold special category driver’s licenses. TIR carnets issued by the authorities in EU countries are also recognized in Liechtenstein. Also, all the trucks of the company must undergo a technical inspection with Motor Vehicle Inspection Authority (MFK) in Liechtenstein. The same authority will issue the special licenses necessary for the transportation of certain goods. 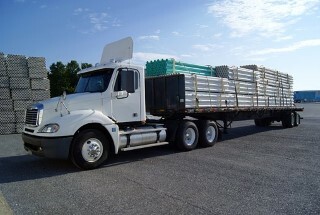 A truck company in Liechtenstein is also required to apply for a Sunday and night travel license if its vehicles will transport goods on Sundays or at nighttime. For full information on the necessary licenses to operate a truck company in Liechtenstein, do not hesitate to contact our company formation representatives.